Been using Supertech Duals on our cars without any issues.. Remember RPM is not the only contributing factor to Valve float.. BOOST IS also.. I have sene valves float well before 9000 at certain boost levels where the car would hold well over 9000 at lower boost levels.. We use a particular Supertech setup that hasnt let us down yet.. Many float valves and dont even know they are losing power on top..
Its not 1 size fits all.. i tailor the seat pressure to the customers needs.. If your looking for a good setup PM me and i can give you some advice.. Thanks!! I love these threads. I am firm believer in not over springing the motor. 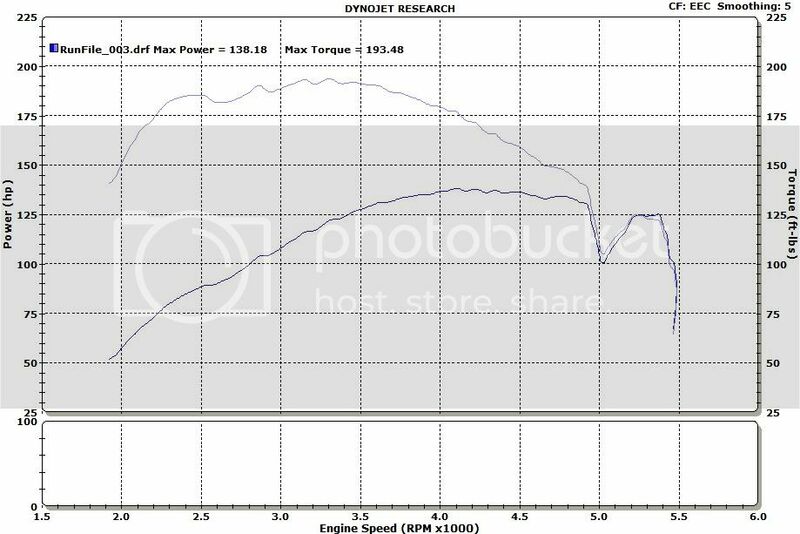 I run 37 psi on stock evo 8 springs 280 cams to 8300rpm with no valve float. stock 8 springs only have 52lbs seat pressure. I will let you guys figure out if you need 97lb seat pressure. Oh and valve float in no way causes loss of power. valve float just increases valve lift. Thats interesting to hear.. 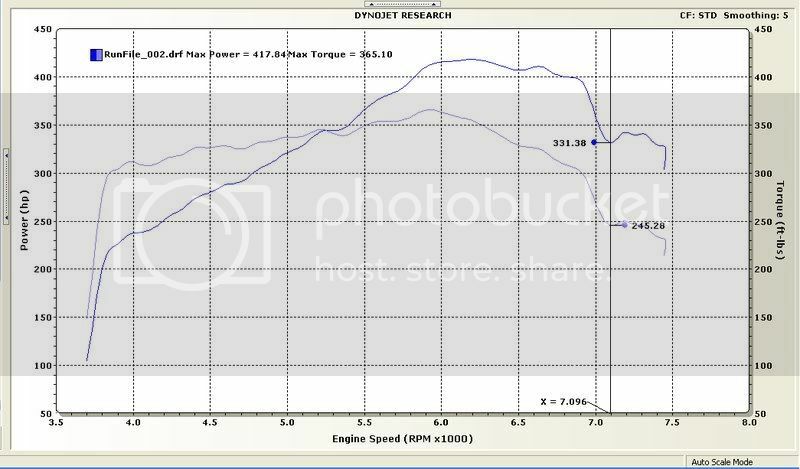 When we were floating valves with ferrea duals we couldnt break 850.. when i swapped ONLY the Supertech springs the car moved to 921whp..
floating valves is not same thing as valve bounce. valve bounce hurts power. valve float does not. valve bounce is more related to poor quality spring or improperly designed one that suffers from harmonics that allow the valve to bounce on the seat. its not as simple as being not enough seat pressure. a good designed 52lb spring can work better than a poorly designed 75lb spring. I also am not much a believer in duals. there just insnt the room to do it correctly. springs do vibrate and move around. keeping dual springs from hitting each other is no easy task. Cosworth design looks awesome to me in that respect. they use a seat riser to keep the spring shorter. less likely to move around so much. Last edited by 94AWDcoupe; Dec 7, 2009 at 03:33 PM. Ive got news for you.. Id be willing to be A LOT of $$$ those springs your showing me below are made by ferrea.. The risers as you call them AKA locators are 100% identical to ferrea and i know a little something about cosworth.. That design you like was bouncing, floating, jumping or however you want to call it and the supertech with the proper seat pressure were not..
FP Beehive springs are rated to 9k RPM. You say each have a very specific place in the market, how do the GSC and FP Beehive springs differ? FP doesnt recommend revving higher than 9000 "edited based on new info"
GSC now rates at 9k, maybe further testing made them decide to up the limit. I am pretty sure that if that was all the higher you want to rev it I guess it would be okay. I am pretty sure seat pressure is 65 when I measured them but I can doublecheck. Stock springs are fine to 8300 on smaller cams (think S1s) but at some point you are going to want to think about stiffer springs. I dont think Kiggly's are for everybody. Typically I only recommend them (or a Ti retainer based spring) above 9k. We havent been vary impressed with Supertech however since they do eat valvestem seals. The reason is there isnt much clearance between the inner spring and the seal and they seem to "walk". Last edited by JohnBradley; Dec 8, 2009 at 08:47 AM. I am no Engineer but that sure looks like what we call VALVE FLOAT when we see it.. I dont know much about the term valve bounce but what is seen in your graph i have corrected with a proper seat pressure spring change only.. Somehow after that my car ran 8.7 & 167mph.. so i guess I made the right decision on the Spring change.. Valve float is when the cam follower leaves the top of lobe. as stated earlier this would not hurt power. you just get more lift. valve bounce is when the valve bounces off the seat. very different from valve float and it does hurt power. changing the material of the valves can also cause valve bounce. I hear titanium valves need special seats as they have a very high tendancy to bounce. its a broad subject guys. tear away at if you like. in the end its all about trial and error. I also love the stock valves. they are very well designed and no need to change them IMHO. I use them in the above results on the stock springs. here a good video on how much movement there is. Last edited by 94AWDcoupe; Dec 7, 2009 at 04:21 PM. I doubt very seriously you would here valves floating or bouncing. Valve float is when the cam follower leaves the top of lobe. as stated earlier this would not hurt power. you just get more lift. valve bounce is when the valve bounces off the seat. very different from valve float and it does hurt power. changing the material of the valves can also cause valve bounce. I hear titanium valves need special seats as they have a very high tendancy to bounce. its a broad subject guys. tear away at if you like. in the end its all about trial and error. here a good video on how much movement there is. Maybe thats the difference between what you think you know and what you actually know and not what you were told or read thru google.. From experience I CAN HEAR CLEAR AS DAY when a valve floats badly.. When it just starts to float you can pick it up in the dyno chart most times.. So I am going to stick to what i believe is termed VALVE FLOAT and i believe from my experience it causes power loss..
"You can tell. I have an inline six in a pickup, notorious for weak springs that has no RPM. I can feel valve float as low as 4,000RPM. Typically, on my engine, it manifests as a loss of power and a tone/pitch change in the exhaust note"
Last edited by AWD Motorsports; Dec 7, 2009 at 04:27 PM. Pulled from Wiki but good definitions. Point is there is no doubt that with high rpm and higher lift cams there is a time when a stiffer spring is needed then the stockies. "Valve float is an adverse condition which occurs when the poppet valves on an internal combustion engine valvetrain do not remain in contact with the camshaft lobe during the valve closure phase of the cam lobe profile. This reduces engine efficiency and performance and potentially increases engine emissions." "Valve bounce is a related condition where the valve does not stay seated, due to the combined effects of the valve's inertia and resonance effects of metallic valve springs that effectively reduce the closing force, and allow the valve to re-open partially."